The National Pension Commission (PenCom) and Small and Medium Enterprises Development Agency of Nigeria (SMEDAN) joint Technical Committee on effective implementation of the Micro Pension Plan is assiduously working out measures to ensure seamless takeoff of the initiative, Inspenonline can report. Head, Corporate Communications Department, PenCom, Peter Aghahowa, told this medium that the committee has been meeting to fashion out best ways for smooth implementation of the plan. 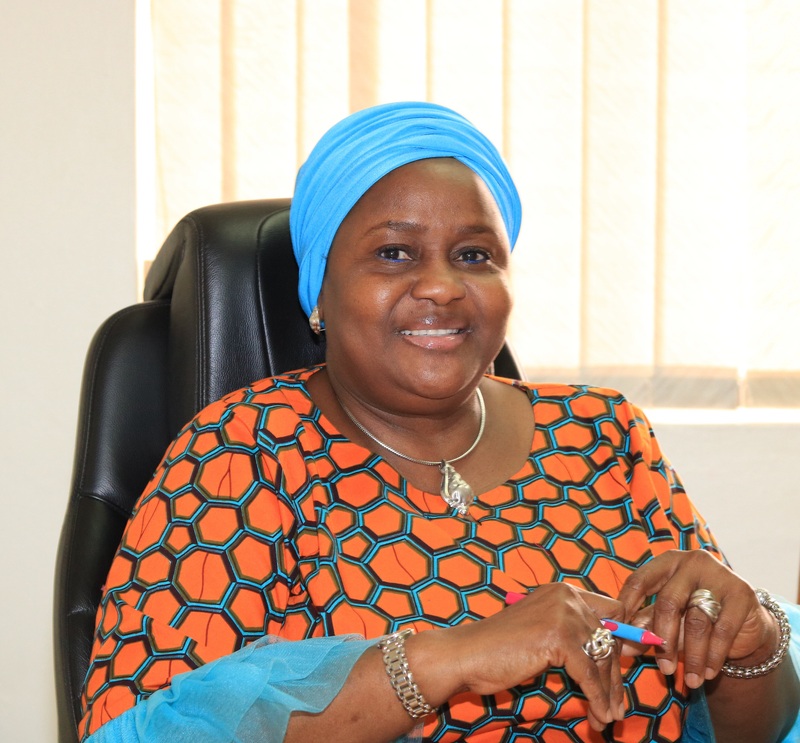 PenCom, in line with its mandate to formally launched the plan during the first quarter of 2019, has continued to carry out enlightenment programme across the six geopolitical zones of the country through its Zonal Offices on the Micro Pension Framework and Guidelines in order to enhance public education and buy-in. The Commission has been collaborating with regulatory bodies, Financial Inclusion Secretariat and other stakeholders on public awareness and sensitization. According to PenCom, the Micro Pension returns rendition template has been developed to ensure effective supervision of the plan. It noted that the returns, which would be submitted by operators, would be used to collect and analyze data/information on the MPP operations, ensure the provision of effective service delivery and protection of contributors’ rights.